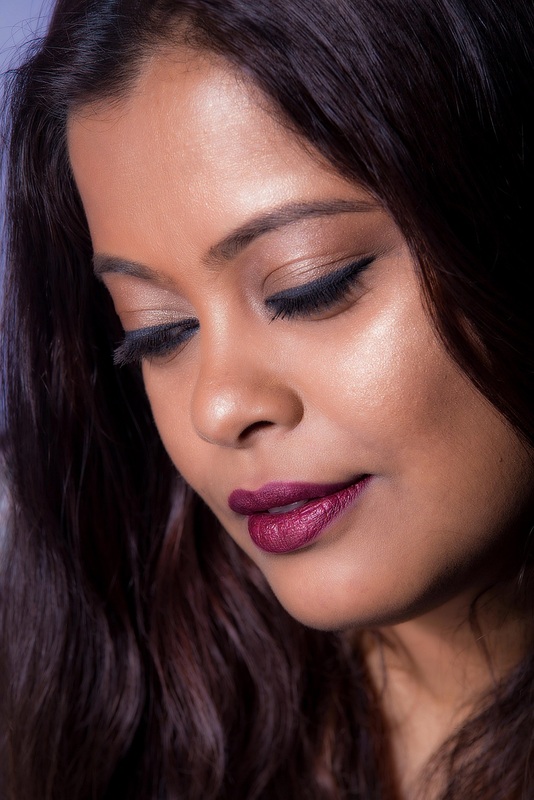 Lakme hamper – contains four lipsticks and two nail polishes. Like the prizes? Read the terms and conditions of the Giveaway carefully. I will be sending the prizes to the winners however I will not be held responsible for loss or damage of the products in transit. Enough of rules. Let’s get to the real thing. Just follow the steps in the Rafflecopter widget and that is it. In case you face any problem, shoot me a mail at poutpretty@gmail.com. All the Best! Choco Essential package (Rs 1399) – includes chocolate waxing for arms and legs and a Chocolate Masque. And now, the good news! 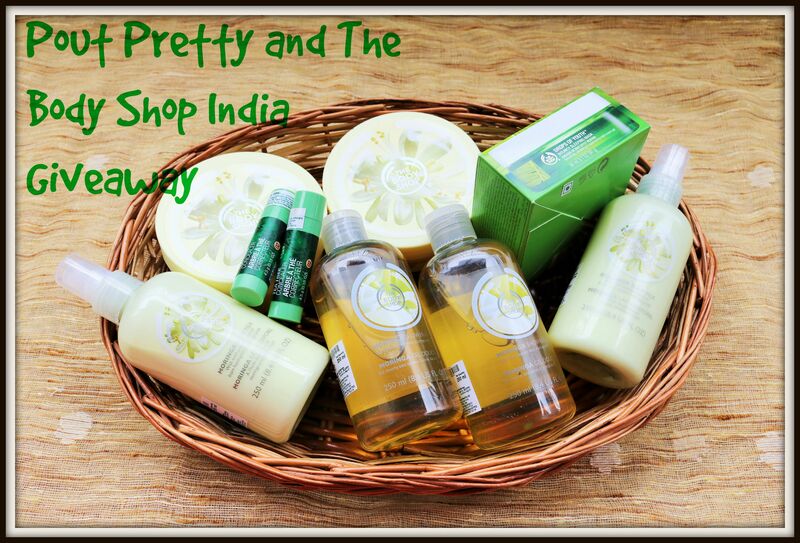 The lovely folks at Lakmé Salon will give two readers these packages as Valentine’s Day gifts!! All you need to do is answer a simple question and follow all the rules of the giveaway. The best answer, chosen by me, will win one Choco Indulgence package and the next best answer will win one Choco Essential package. You can redeem the services at any Lakmé Salon in India. Mandatory to follow all steps mentioned in the Rafflecopter widget. 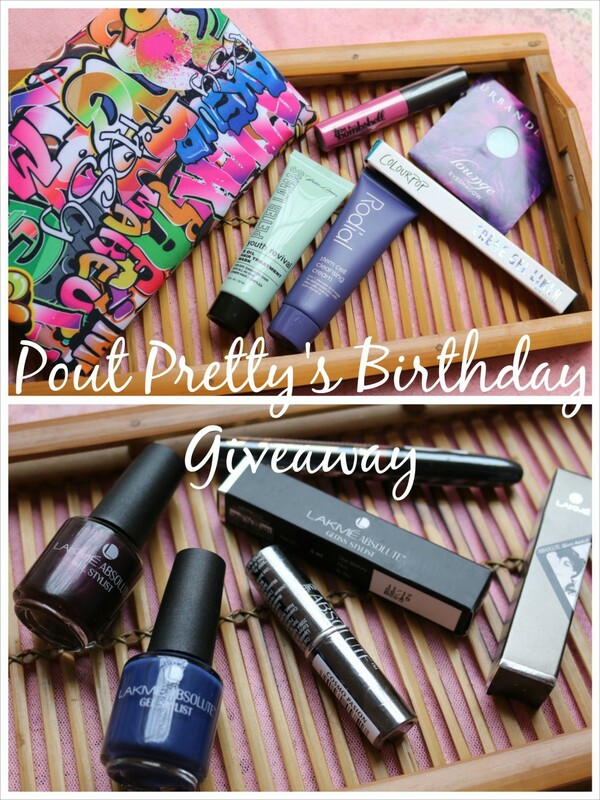 P.S – I also have another giveaway on my Instagram profile (@PoutPretty). One of you can win a 30 ml The Body Shop Red Musk EDT. Follow me on Instagram now! 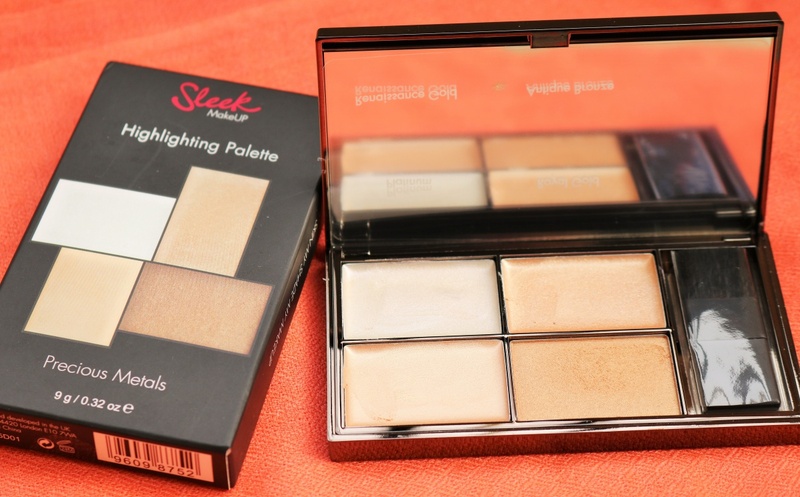 Wishtrend Sponsored International Giveaway – 2 winners to be selected. Ends 29th March! 1. 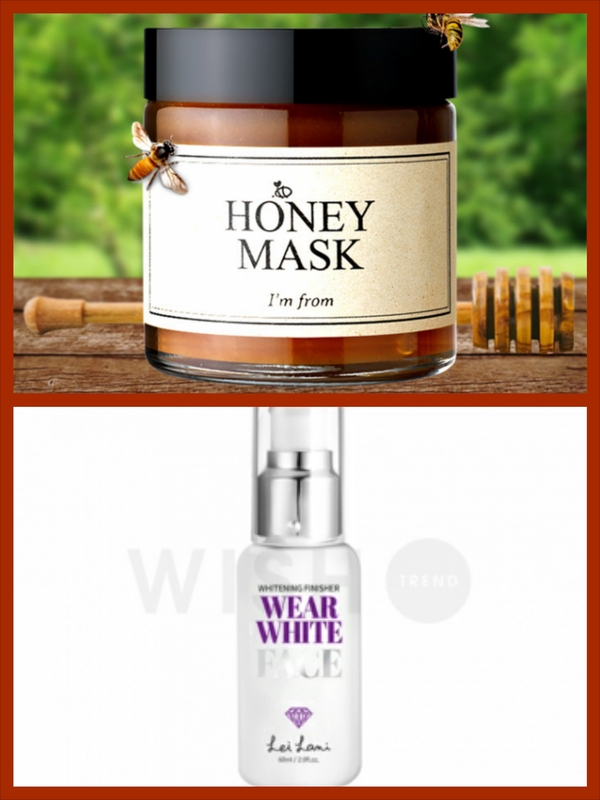 I’m from Honey Mask – contains 38.7% real honey and is a deep moisturizing face mask. A bestseller!